Lambrusco has been produced by many generations of winemakers, but each seems to find it in a different guise. A century ago, vintners studied and emulated the methods of Champagne. More recently, they blitzed shelves with a sweet, fizzy, simple red. Today, as the popularity and diversity of bubbly around the world surges, many Lambrusco houses are returning to an emphasis on brut styles, old-school vinification methods, terroir specificity or all of the above, making frizzante and spumante wines of complexity, distinction and tremendous value. 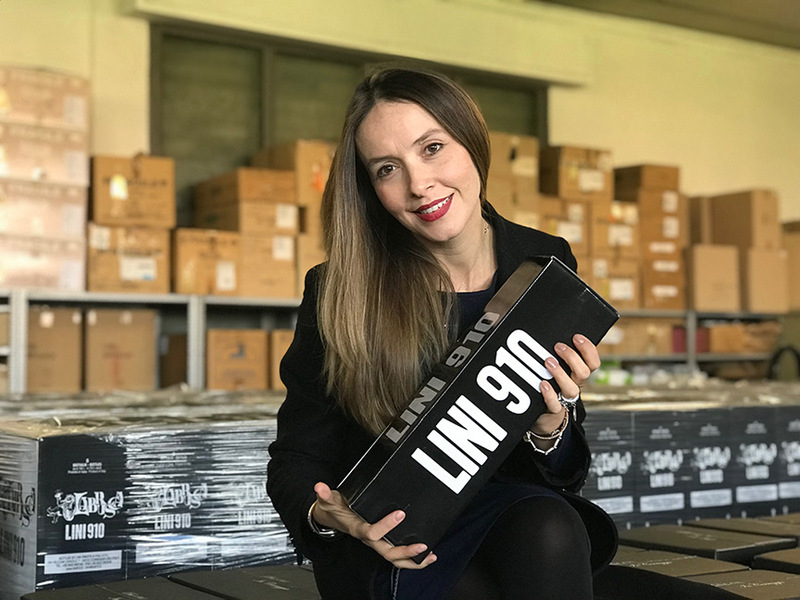 Among the leaders of this new wave of old-school producers in Emilia-Romagna is Lini Oreste & Figli, branded Lini910, for 1910, the year the Lini family founded its operation, making both wine and balsamic vinegar. Welcome to the Lini Lambrusco U.S. blog! For more than 10 years, Lini Lambrusco has been one of the most popular Lambruscos available in New York. 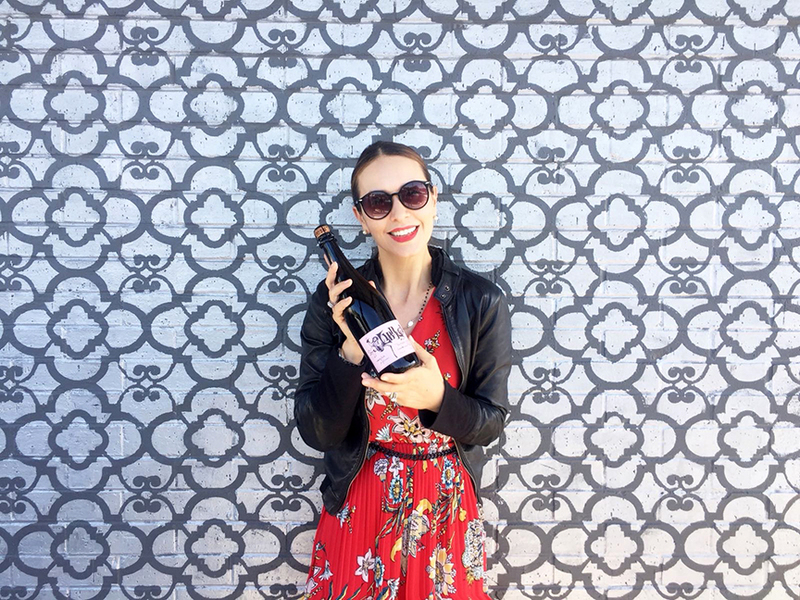 In early 2018, Alicia Lini (above, the fourth generation of Lini Lambrusco) expanded her family’s presence across the U.S. when she began working with new importers in Texas and California. For more information on where to find Lini wines throughout North America, please contact us via email here. The Lini Lambrusco (USA) blog is devoted to all things Lini, from the history of the winery and Oreste Lini’s approach to winemaking to Alicia’s travels and tastings in New York, Texas, California and beyond.